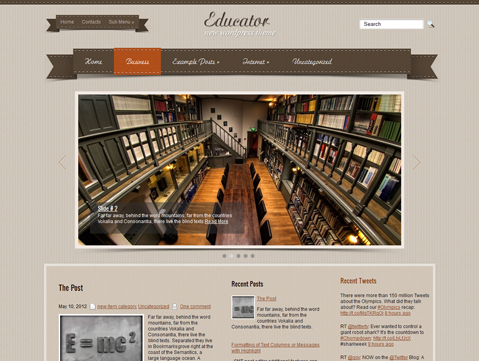 Educator is a premium WordPress theme that will stay long in your visitors’ minds after they have visited your site. 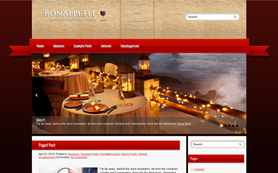 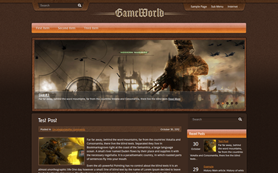 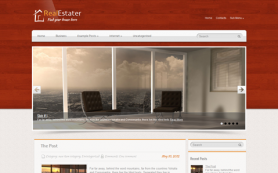 The theme has a very soothing appearance and a quality professional layout. 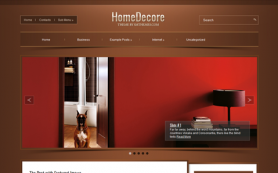 It has a dominant shade of brown in the theme which gives it a very formal look. 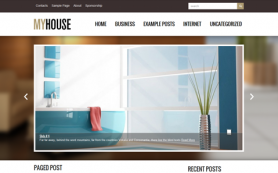 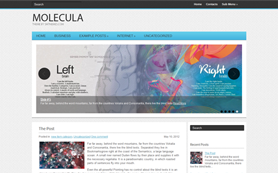 The free theme would make for a great e-commerce, e-learning or educational portal. 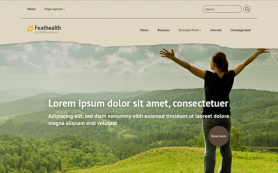 Powered with a commanding design, the theme has Ecwid capability for setting up an e-shop and easy customization options besides other great features. 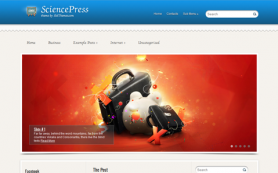 You can download it free or buy to get a link-free version.